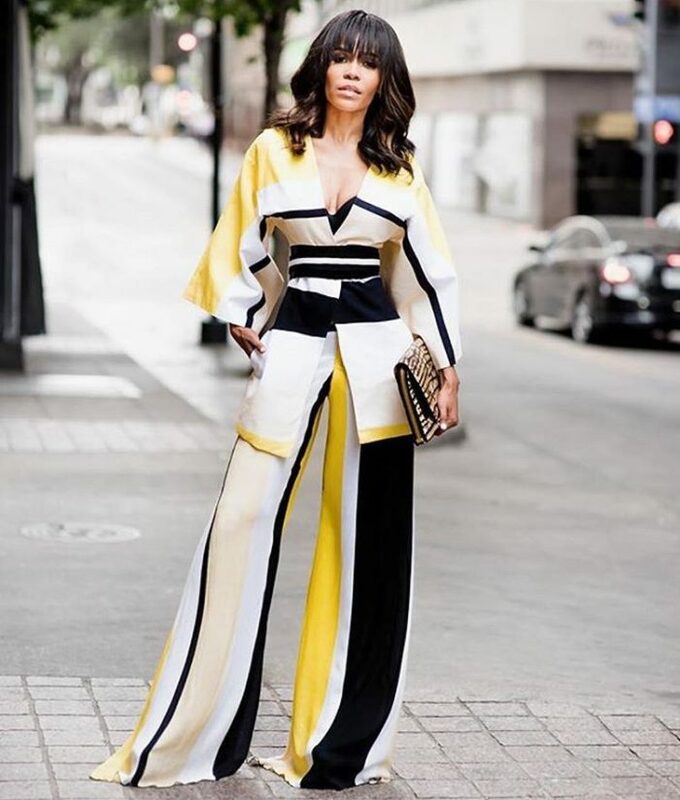 According to Q, Ms. Michelle is bringing her A-game with style and grace! I’m loving the way she is playing with print and color, and I can’t wait to see what she has in store for the rest of the summer! 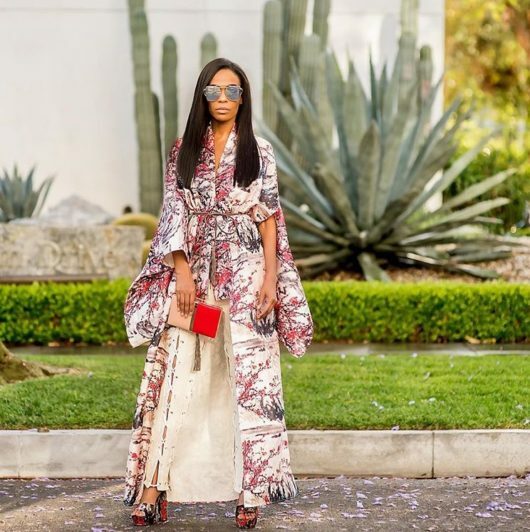 Cheers to the stylish ladies (celebs or not) gracing the streets with your presence! She has definitely been WERKING! I know she has used stylist, J. Bolin (who is from Natchez, Mississippi) and he taken her to a whole other level. Yes!!! J. Boling has gotten her all the way together!